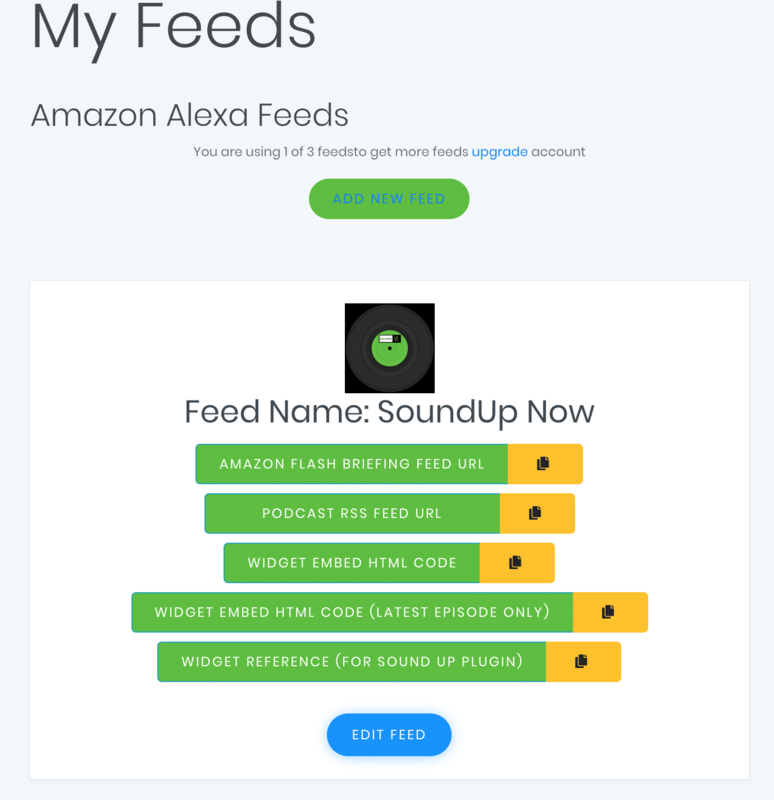 Want to repurpose your Alexa Flash Briefing on iTunes, Spotify and more? 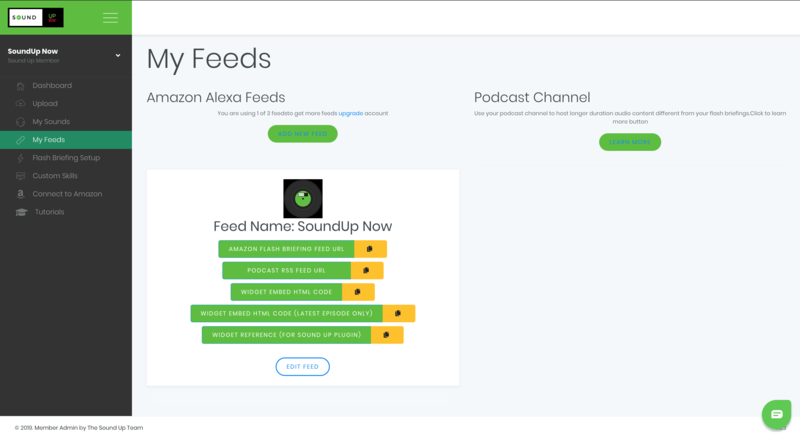 Well now you can thanks to our Podflash setup! Let’s just right into it. Now fill out the 4 fields point out in this graphic. Don’t forget to hit SAVE! MAKE SURE YOUR FEED LOGO IS 1400px by 1400px! 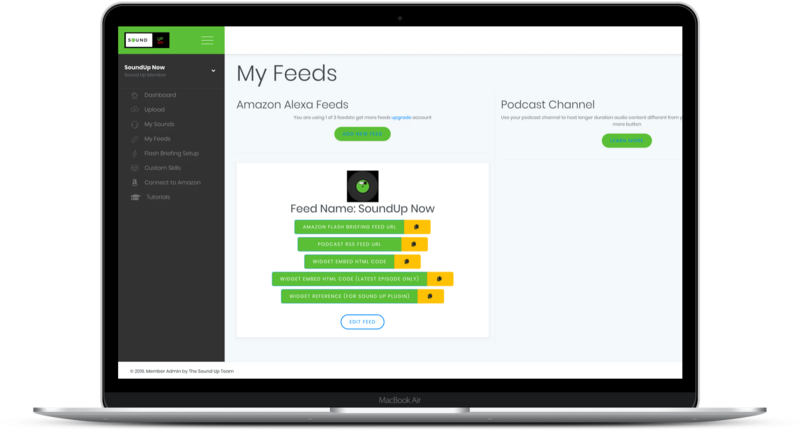 Make sure that you have at least one episode or flash briefing uploaded before you submit as they will not accept an empty feed. After you upload an episode all you need to do is submit to the appropriate places. 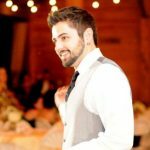 Go ahead and copy your Podcast Feed Url by clicking on the Yellow Copy Icon on the “My Feeds” page. That’s the URL you’ll need to give to the platforms. 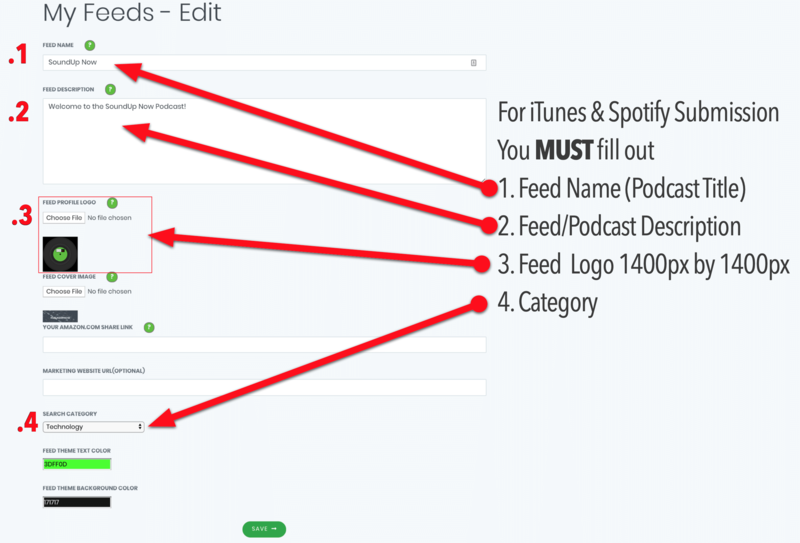 The button below is a shortcut we put together that will take you right to the submission page for the top 3 platforms with more to come!